The ZWS12 and ZW230 chain motors thanks to their small dimensions and suitable force output are ideal for roof window operating, being fully compatible with the Z-Wave system. 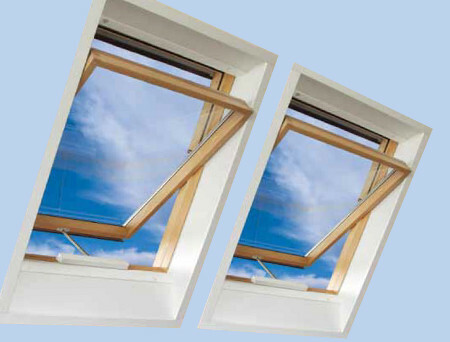 The motors can be applied in both centre pivot and top hung and pivot roof windows as well as windows of non-standard dimensions. The maximum chain reach is 24cm for ZWS12 and 36cm for ZW230. The motors are equipped with built-in overload protection which acts as a sensor of correct window closing.